Suleyman Abusaidovich Kerimov was born in 1966 in Derbent, Dagestan in the former USSR (presently a part of Russia). He is the owner of several successful companies, amongst them the investment group Nafta Moskva – which specializes in turnarounds, buyouts, PIPEs and private equity, and has large stakes in firms such as Polyus Gold, Russia’s largest gold producer. He is also a Russian politician and the owner of Anzhi Football Club. 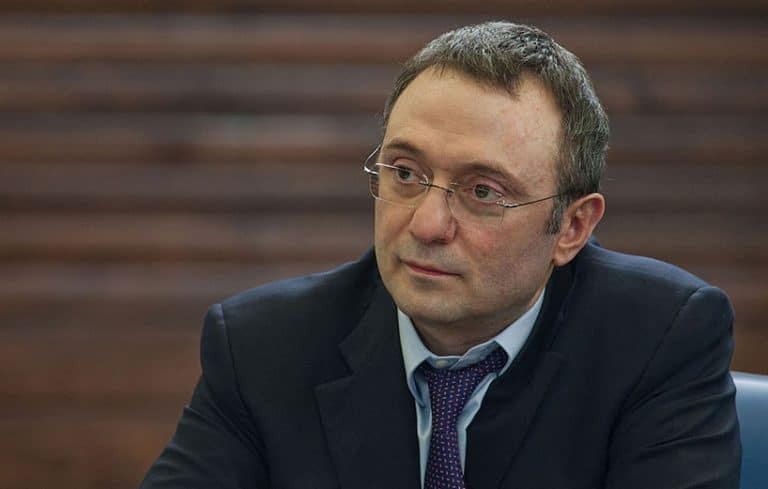 Kerimov started on his journey to being one of Russia’s richest and most affluent investors at the bottom, without any notable family ties or connections. After almost two years in the USSR military, Kerimov joined Dagestan State University and graduated with a degree in Financial Accounting and Economics in 1989. Soon after his graduation, Kerimov started working as an accountant in a local company in his home province Dagestan, where he soon rose to the rank of Deputy Director and was made responsible for the company’s ties with a Moscow-based bank. In 1995, he was appointed as the CEO of the trading company Soyuz- Finans, where he began displaying his sophisticated style of investing, which eventually brought him his wealth. He is known to be a brave investor, who mainly focuses on failing companies that need investments. Kerimov’s major breakthrough in the investment world came when in 2003, when he managed to borrow $43 million from a Russian bank, invest it, double the initial investment and pay back the loan in only four months. This style of investment has brought him considerable wealth, which at its peak rose to $17.3 billion. His investment strategy also made him very versatile. After losing much of his capital in the 2008 global economic crisis, he managed to return to his status as one of Russia’s richest in a matter of a few years, by focusing his investments in the Russian market. Besides investments in major financial and energy conglomerates, Kerimov is also the owner of the Russian football club Anzhi Makhachkala. The acquisition of the relatively unknown club was made as an attempt by Kerimov to diversify his investment portfolio and to enhance the football culture in his home province of Dagestan. His investment in the club was substantial and brought world attention to it, mainly because of Kerimov’s willingness to invest as much money as needed to lift the club to European heights — a goal still left unaccomplished. This investment in the club is one of many Kerimov made in the social structure and culture of Russia. The Suleyman Kerimov Foundation is a regular donor to Russian sports and athletes, and awards grants to different institutions which work in the field of education, culture, and sports. Besides business, Kerimov also has an interest in Russian domestic politics. In 1999 he was elected as a member of the State Duma, the Russian lower house of the Federal Assembly. Later, in 2003, he was appointed as deputy chairman of the State Duma Committee of Physical Education, Sports, and Youth. Since 2008, he represents his province of Dagestan in the Federation Council of the Federation Assembly of Russia.